SAR expands Home Staging Training courses with new mentors. Staging & Redesign (SAR) has expanded our hands-on home staging training by adding more mentors across the country. We know that it is important for many people wanting to shift careers into the staging industry to have the flexibility to take classes over time without the expense of travel. This is why we moved our traditional 3-day classroom courses online. Knowing that new stagers tend to do better when they have some hands on instruction and help after the class ends, we felt it was important to keep this component. To keep the costs down, your home staging training should be local. Because you get to set your pace, training schedules need to be flexible. Because you want to learn to be successful, you should learn from successful home stagers. 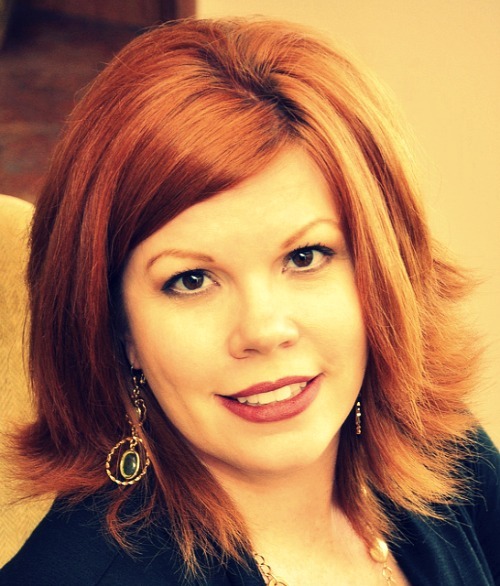 Lori Kim Polk is owner and marketing manager for Premiere Home Staging located in Roseville, California. She is internationally recognized as a home staging expert and a home staging coach. Drawing from her background in art, as well as her experience and training in home staging, Lori has successfully staged hundreds of area homes for realtors, investors, builders, and homeowners throughout the Sacramento and Roseville areas since 2005. Lori is an active member of the Real Estate Staging Association and was President of California from 2007 through 2010. She frequently does educational presentations for realtors and homeowners. Her sharing and giving spirit is evident through her blogs, her job shadowing program for beginning stagers, and her coaching. She has been instrumental in the promotion of several new concepts for the staging industry including the Real Estate Staging Association, StagersList.com, and education through Staging Expos. Lori Kim Polk is a home staging industry leader and has worked tirelessly to advance the concept of staging as a viable industry in California and the United States. Teresa is the Owner and Lead Property Stylist at Stage a Star, a full service home staging company in the Greater Cincinnati area. Teresa’s exceptional staging portfolio earned her the 2011 Professional Stager of the Year for the Midwest Region, awarded by the Real Estate Staging Association (RESA). She is a Staging & Redesign (SAR) Design Specialist and has been personally trained by HGTV star, Matthew Finlason on the most advanced staging techniques of Lifestyle Merchandising. 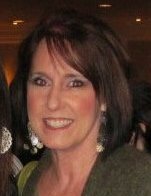 Teresa is a RESA Pro member of the Real Estate Staging Association and has served as the Ohio President since 2010. She is also a Certified Instructor teaching continuing education to real estate agents and has recently joined the Staging & Redesign (SAR) team as a Mentor/Coach and Featured Writer. Teresa’s work has been featured in various local media such as Home Improvement Magazine, The Cincinnati Enquirer and WCPO Channel 9 News. Her company has been featured in INC, a national magazine for entrepreneurs and small business. As a long-time real estate investor before she launched her home staging career, Teresa an expert at transforming homes into inviting beautiful spaces that help get homes sold. She enjoys working with property owners and real estate agents and counts it a privilege and blessing to be able to help them using her God given talent. She resides in Cincinnati with her husband, 3 children and 3 very spoiled dogs. « Fake it! How to make windows look bigger.